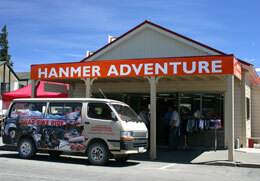 Our Adventure Centre is open from 8.30 a.m. to 5 p.m., seven days a week! 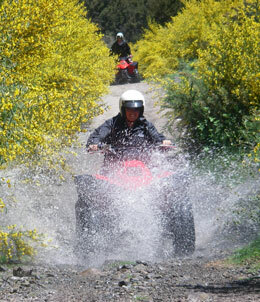 Quad bike tour departure times: 10am & 1.30pm daily and 3pm (subject to change) or on request. Twin Passes Over-the-Top $125.00 per person.